Especially during long trips, we tend to face breakdowns. 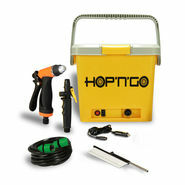 But now, you don't have to face any car breakdown when you have Hop 'n' Go Car Jack Combo. This Hop 'n' Go Car Jack Combo includes car jack, air compressor, car vacuum cleaner, car tyre repair kit and multi-purpose tool kit. 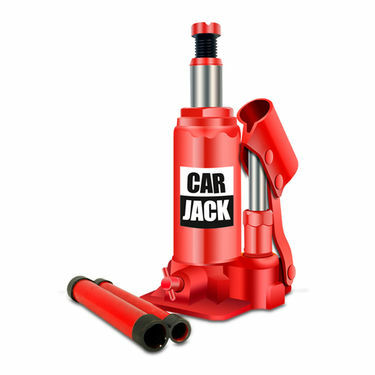 This complete car jack combo is a must buy combo for those who own a personal car and need car essentials to keep their vehicle moving in proper condition. 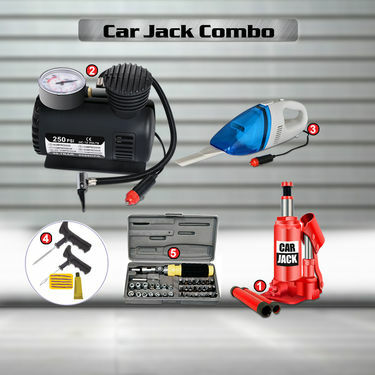 From lifting the car, improving the car's brakes, cleaning car as well as repairing punctured tyres, this Hop 'n' Car Jack Combo enables you to take care of your car to the optimum best. 9ft. Adapter cord with cigarette charger. 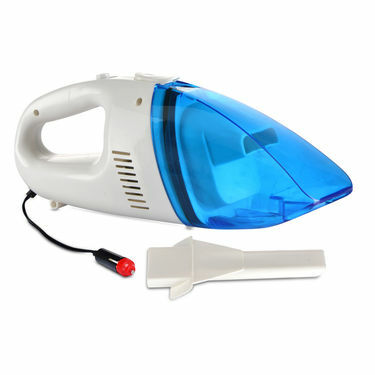 7 Sockets: 3/16, 1/4, 5/16, 11/32, 3/8, 7/16, 1/2"
This Hop 'n' Car Jack combo is a resourceful combo for those who own a car and are looking for essentials related to car maintenance. 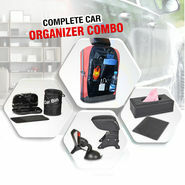 This Hop 'n' Go Car Jack Combo is complete solution to car's maintenance and repairing during unexpected car breakdown and roadside emergencies. 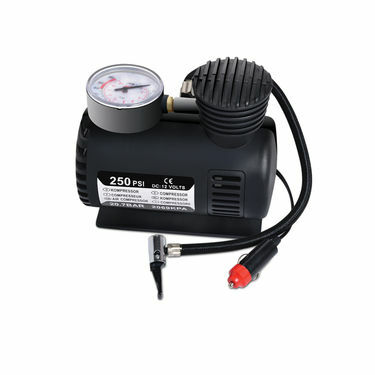 This Hop 'n' Go Car Jack Combo comprises car jack, air compressor, car vacuum cleaner, car tyre repair kit and multi-purpose tool kit. 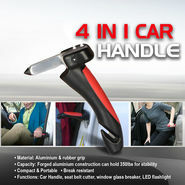 The car jack in this combo is perfect for car repairing and can lift almost all vehicles up to 2 tonnes. 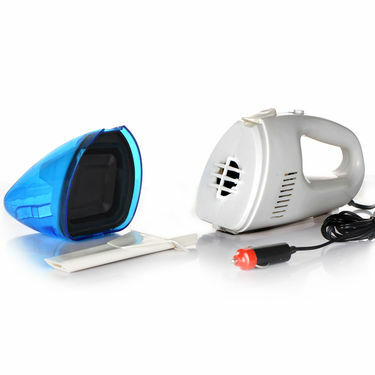 The car compressor in this combo helps to improve car's breaking and mileage while the car vacuum cleaner makes it easy to clean your car. 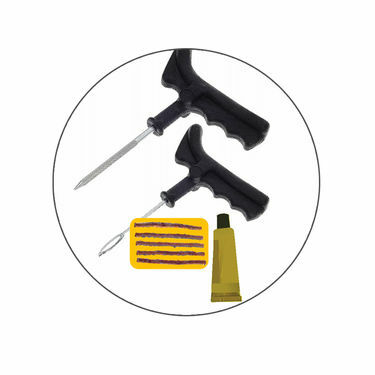 The car tyre repair kit makes it easy to repair punctured tyres while the multi-purpose tool kit is perfect for home maintenance work, Overall, this car jack combo is a must buy product for car owners. 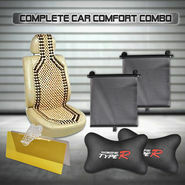 This is exactly what is needed after buying an expensive car. 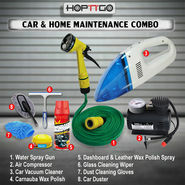 Cars are very expensive and we must keep them we maintained and for that we need this perfect combo. So it's obviously a must buy.